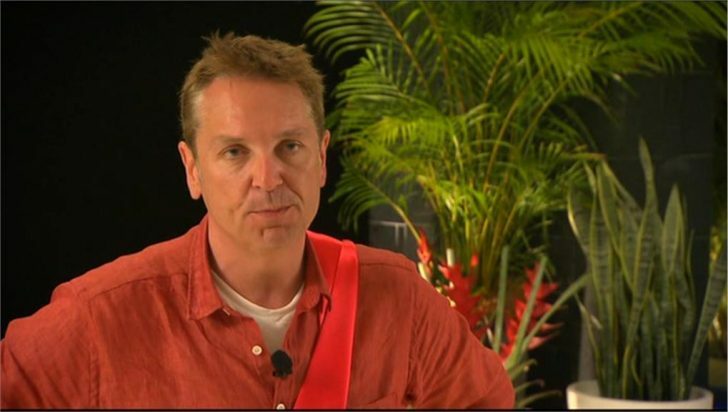 Brian Conley Quits I’m A Celebrity… Get Me Out Of Here 2012! Comic Brian Conley has quit I’m A Celebrity … Get Me Out Of Here after falling ill..
Show bosses initially thought he was just struggling to come to terms with tough conditions in the jungle, but medics were called in after it became clear Brian was suffering from a more serious health condition. He later pulled out of the show after it became clear he was not well enough to continue. “Brian Conley has left the jungle for medical reasons,” said an ITV spokesman..